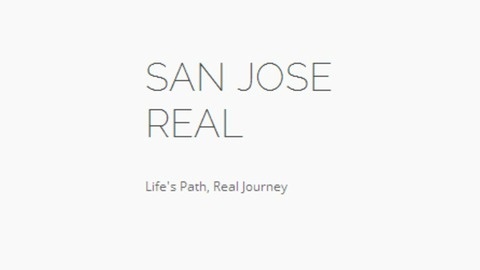 San Jose Real is a podcast dedicated to the exploration and discussion of life, journey, and opportunity. 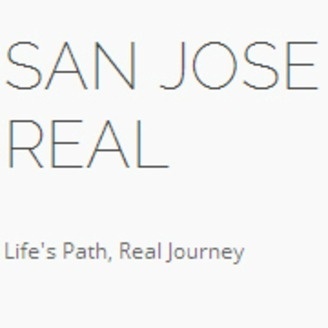 I invited Rason Sampson back to San Jose Real. You may have remembered him from the Rason Sampson Life, Struggle, and Growth podcast. On this podcast we look at race in America as we discuss Tim Wise (the anti-racist activist), white privilege, and the anxieties surrounding racial issues. The video that inspired this talk about race can be seen below.